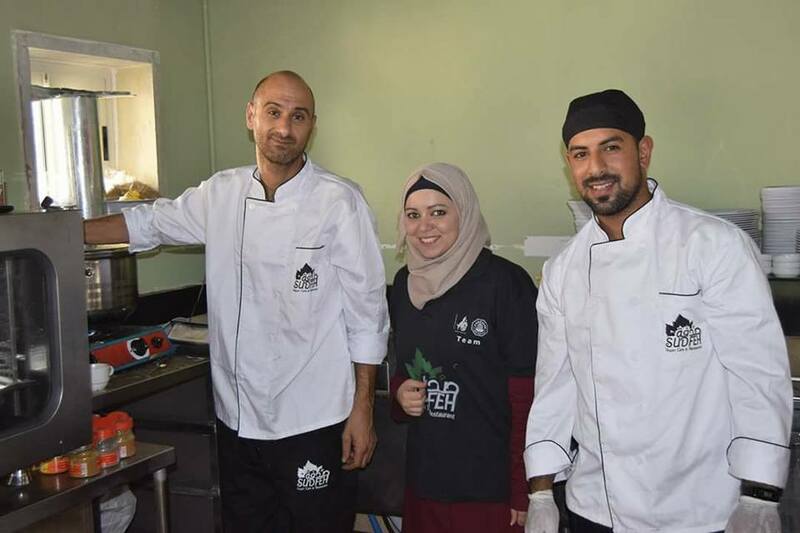 Al-Quds University and the Palestinian Animal League (PAL) inaugurated on Saturday 22nd of October the country’s first vegan university cafeteria which offers meals free from any animal products. 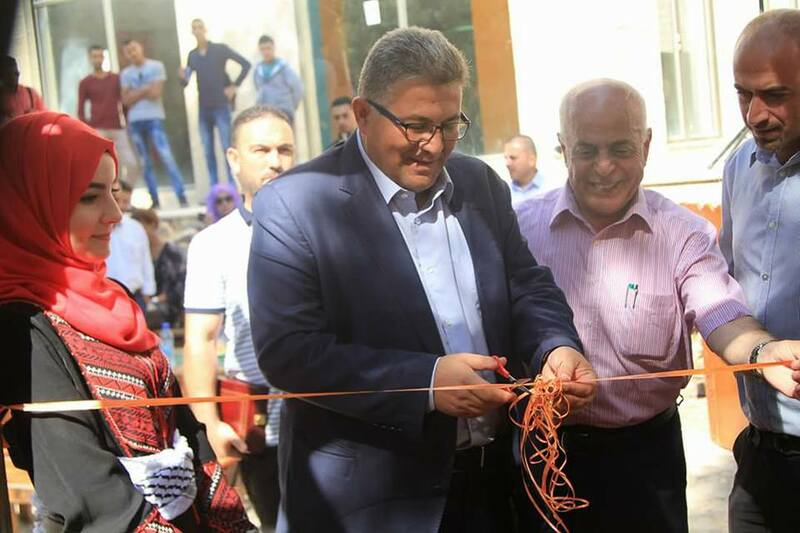 The inauguration took place in the Abu Dis University campus and was attended by PAL’s founder Mr. Ahmed Safi, the president of the university Dr. Imad Abu Kishek, the vice president for development and communication Dr. Hasan Dweik, and the dean of student affairs Dr. Abd Al Raouf Al Sinnawi in addition to students, professors and journalists. 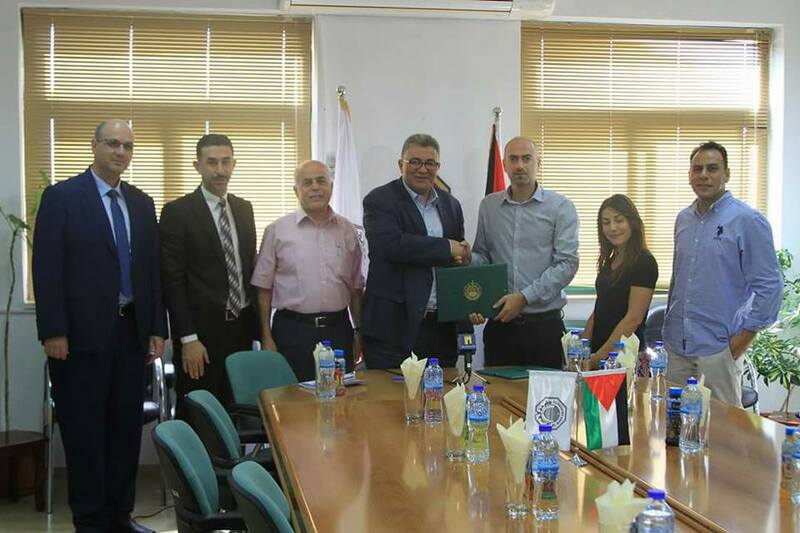 The inauguration took place after Dr. Abu Kishek and the chairman of board of directors Mr. Naser Qatami signed a cooperation agreement between the University and PAL, according to which the cafeteria will start offering vegan meals and will host events for spreading the vegan culture. These activities will be organized in coordination and under the supervision of the Department for Student Affairs.  “We decided to open this cafeteria which will be the first of its kind, offering vegan meals free from any animal products, to be a part of the global system and to contribute in raising awareness about animal welfare” Al Quds president, Dr. Abu Kishek said in his inaugural address today. 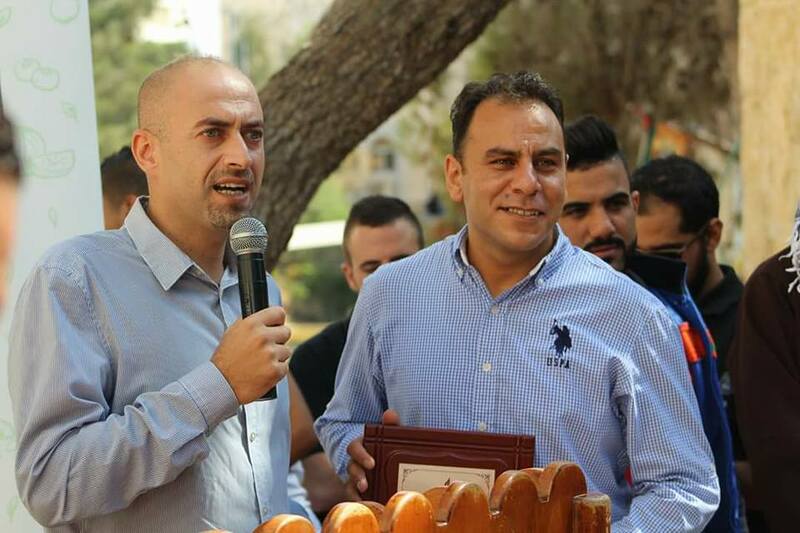 Mr. Safi, PAL’s founder, said that his association works continuously with unique academic institutions in Palestine. He added that PAL chose Al Quds University for its excellence and to support it as the only Palestinian university in Jerusalem. PAL’s founder expressed his wish to start from this university realizing the association’s goals concerning animal welfare ethics and reinforcing the idea of vegan diet. 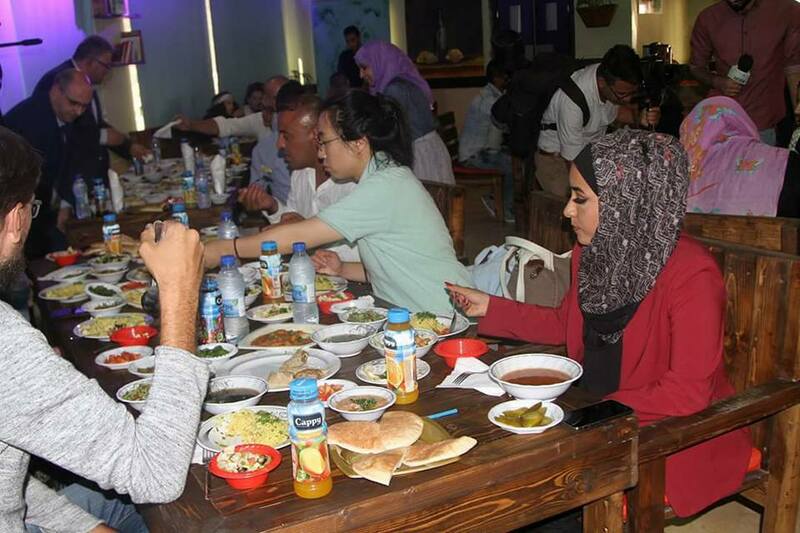 The Student Activities Coordinator at Al Quds University Mr. Sameh Arekat said that opening this cafeteria will motivate students to initiate community projects and make them a reality especially that the idea of the cafeteria was originally proposed by a number of school students. 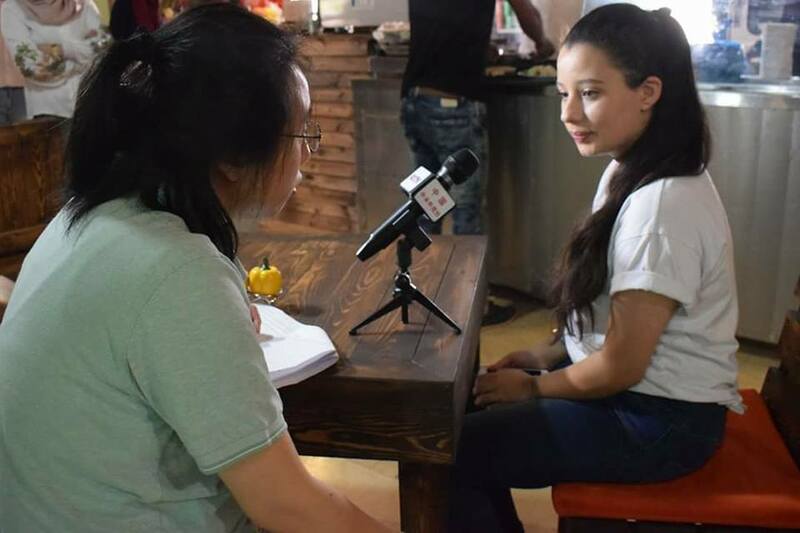 Sham, one of the students who initiated the project said that the idea occurred to her and her friends by coincidence while they were in a training offered by PAL. 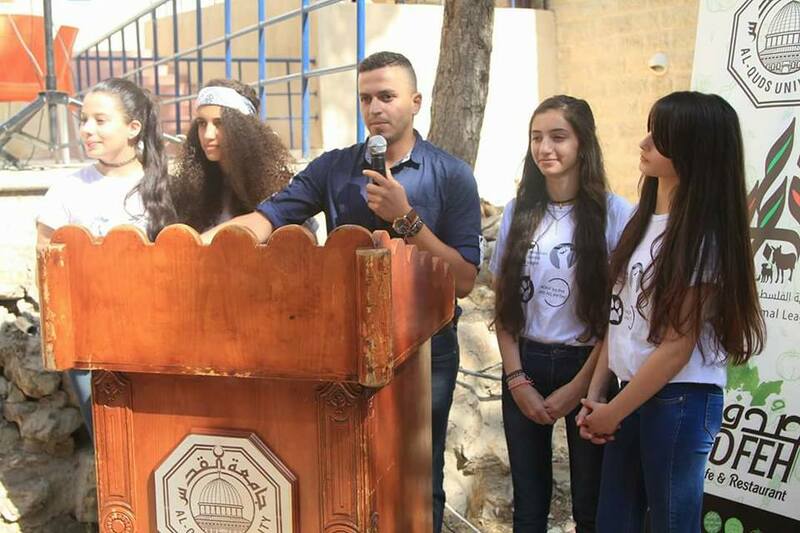 They told their trainer, Mr. Mohammed Arori, about the idea and they later went to the president of the University who praised the initiative and accepted to have the cafeteria started at the University. The attendants of the inauguration praised the vegan meals offered at the cafeteria and the outstanding service.